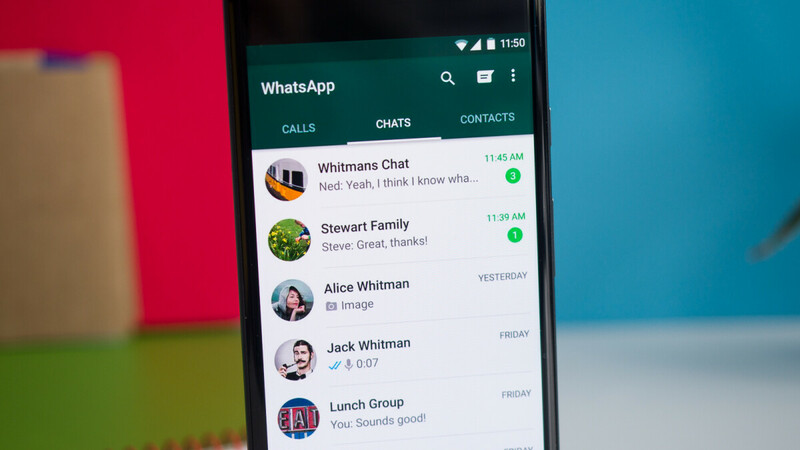 After quietly introducing the picture-in-picture mode for Android devices, WhatsApp announced a new update is now making its way to users. However, this time, the update targets iOS users, so if you own an iPhone, expect a couple of improvements that will make it easier to start group calls. First off, thanks to the new design update, you will now be able to go to the group you want to call, tap the phone icon on the top right corner of the display, select contacts within the group you want to call, and choose how you want the app to handle the call, voice or video. Another place from where you'll be able to start group calls on your iPhone is the “Calls” tab. You can do that from the top right corner of the screen where you'll find a new call icon, which allows you to select the contacts you want to call. For the time being, you can call up to four people at once. Also, the new design update is only available for iPhone users, but WhatsApp confirmed it will be arriving on Android soon. Hi, it's not impossible but surely a pain in the back. I'd recommend you to check backuptrans, It's a paid service that allows you to transfer whatsapp chat history, including images and videos from iOS to Android and viceversa. This is not an ad, I'm just recommending something that worked for me.